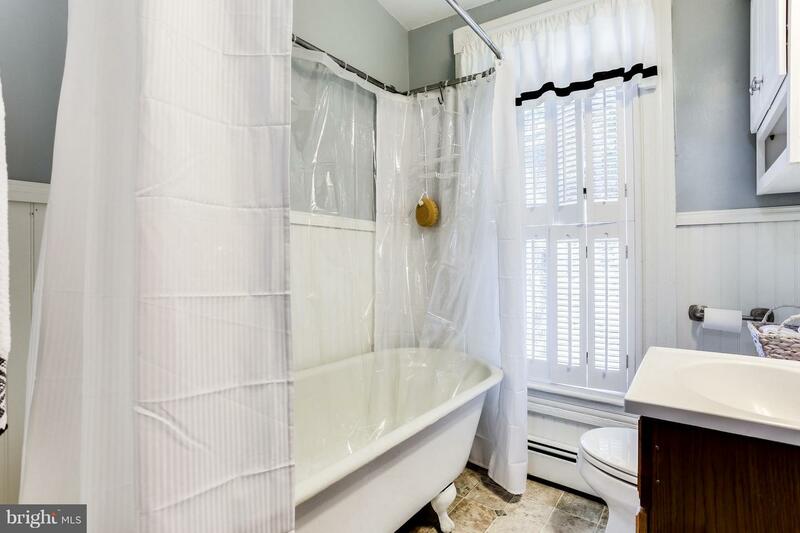 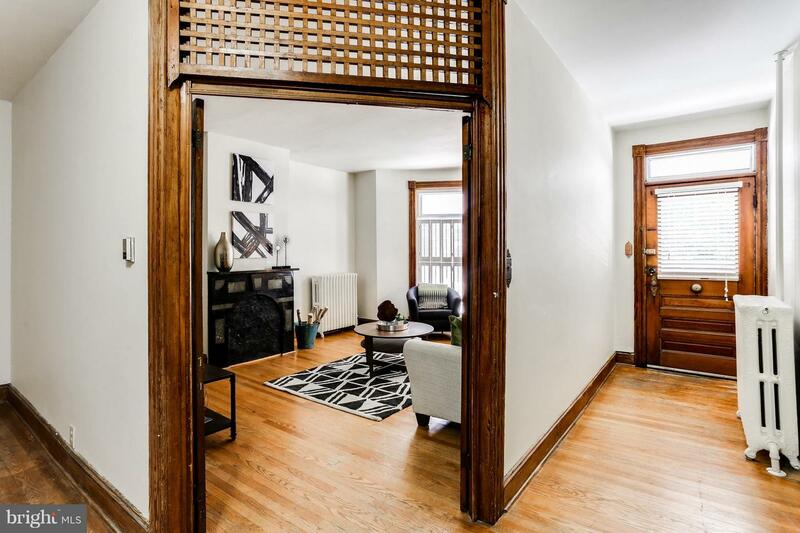 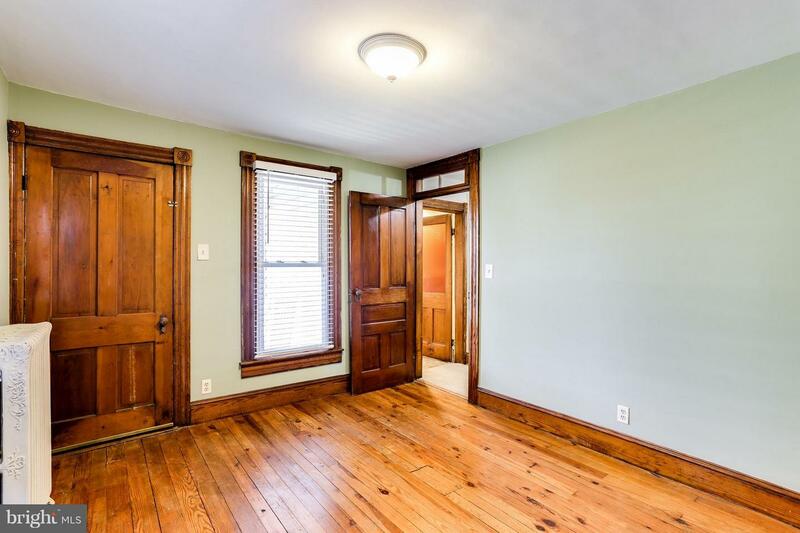 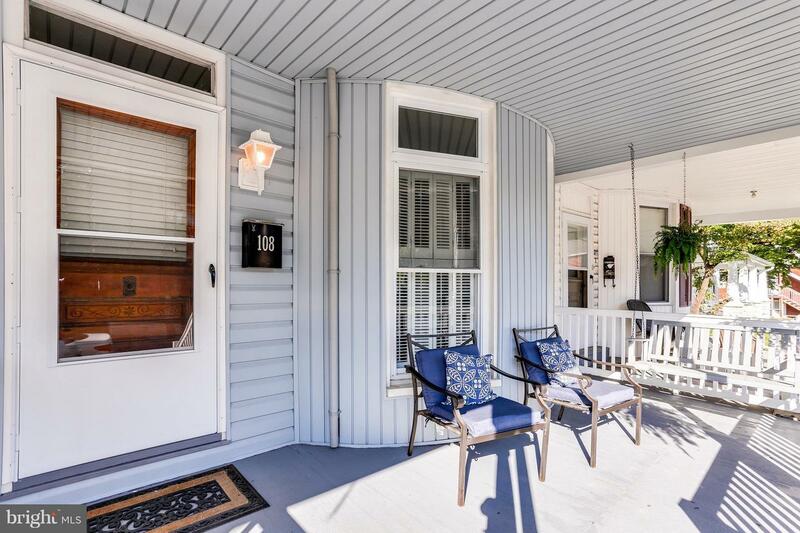 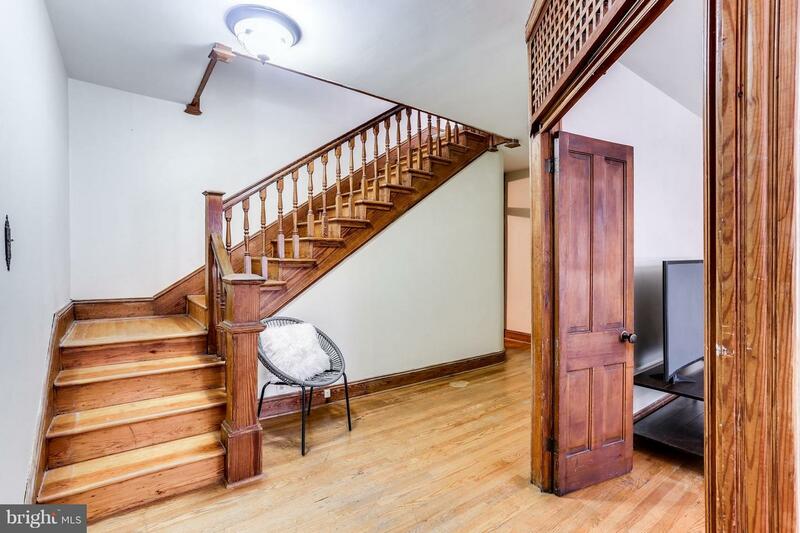 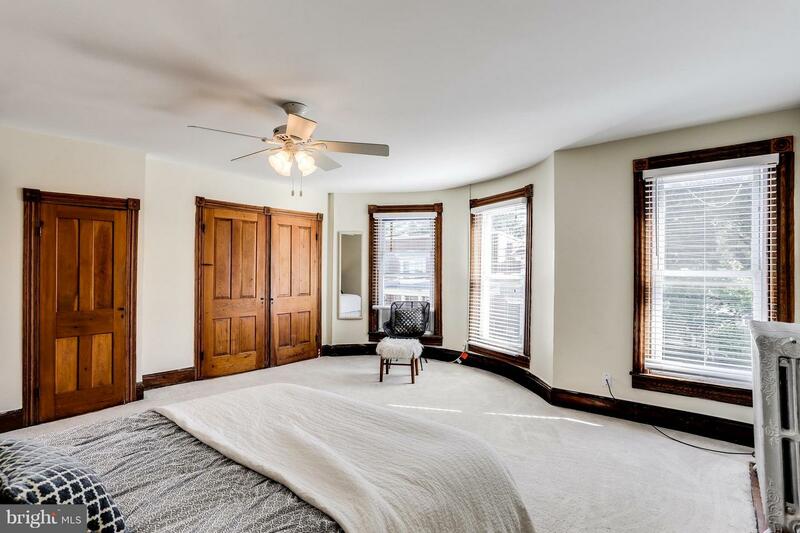 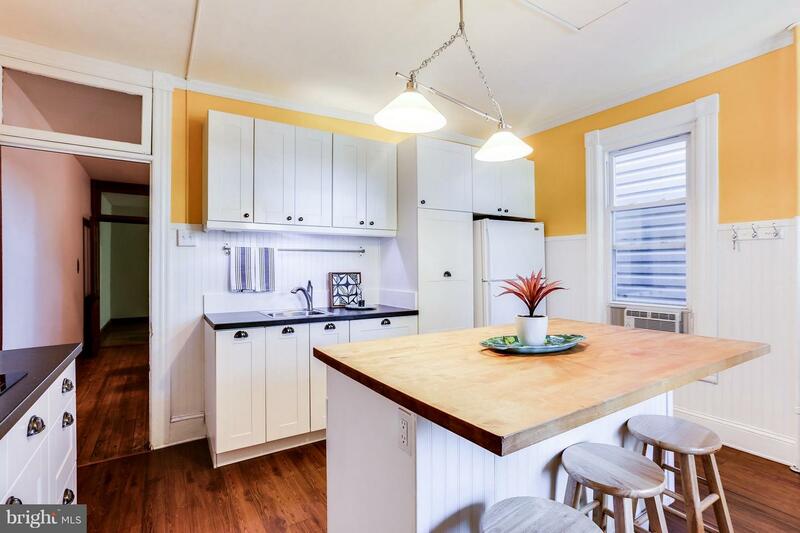 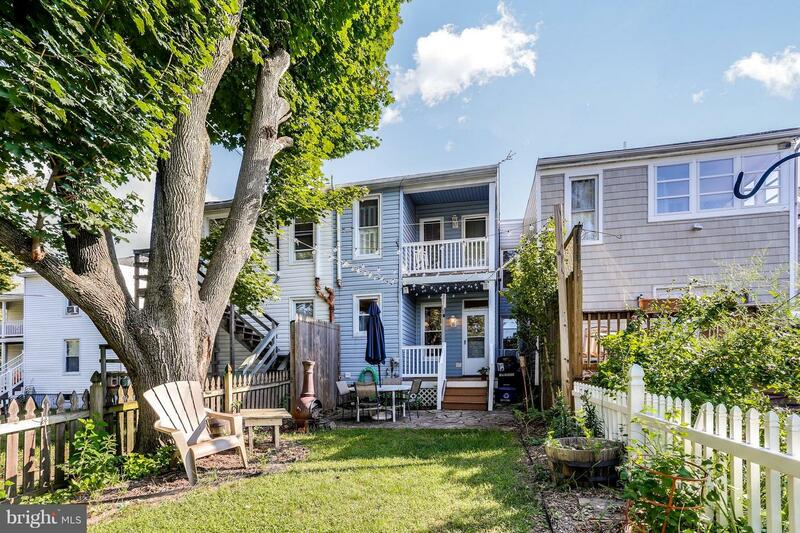 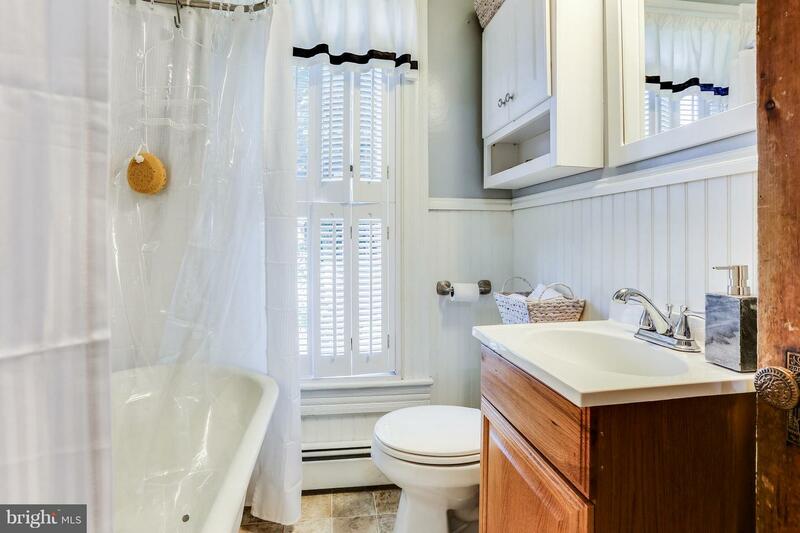 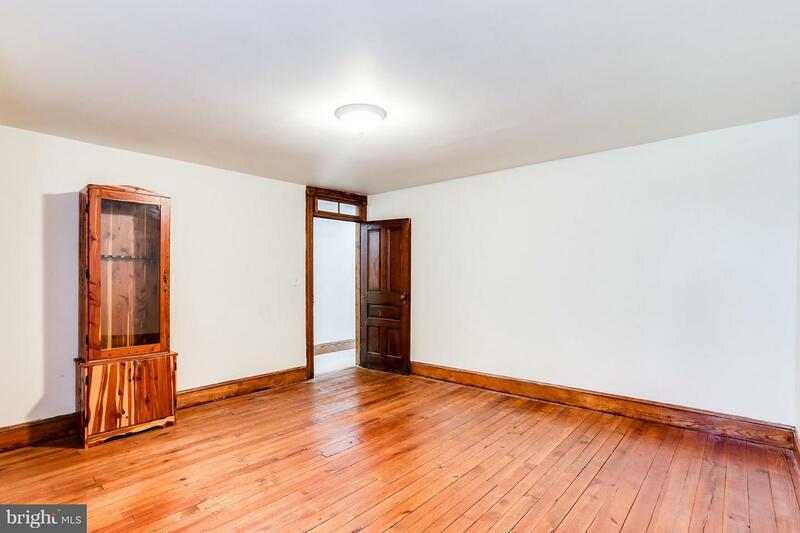 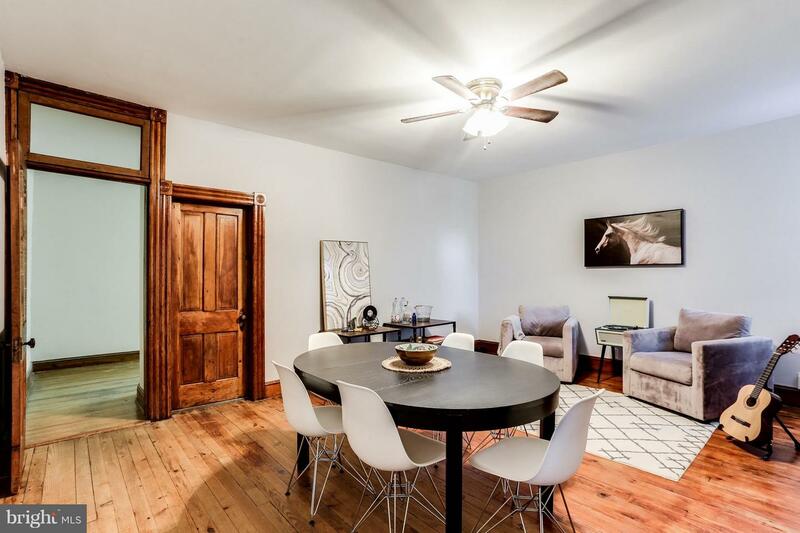 This handsome 100+ yr old turn key townhome exudes character & charm, & offers space & comfort. 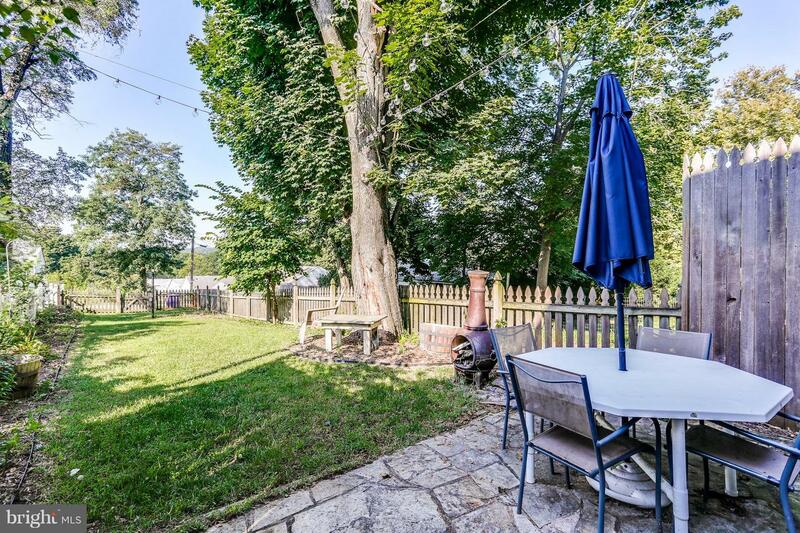 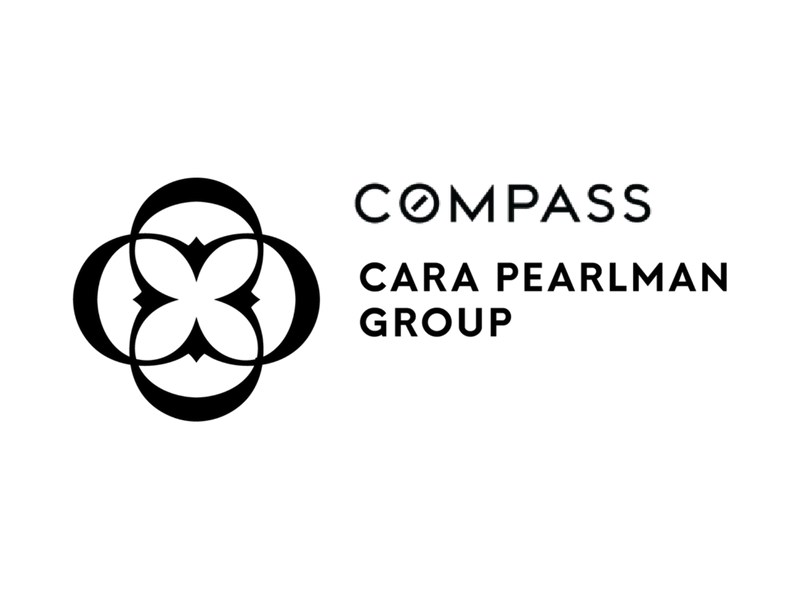 Walking distance to restaurants/parks/festivals. 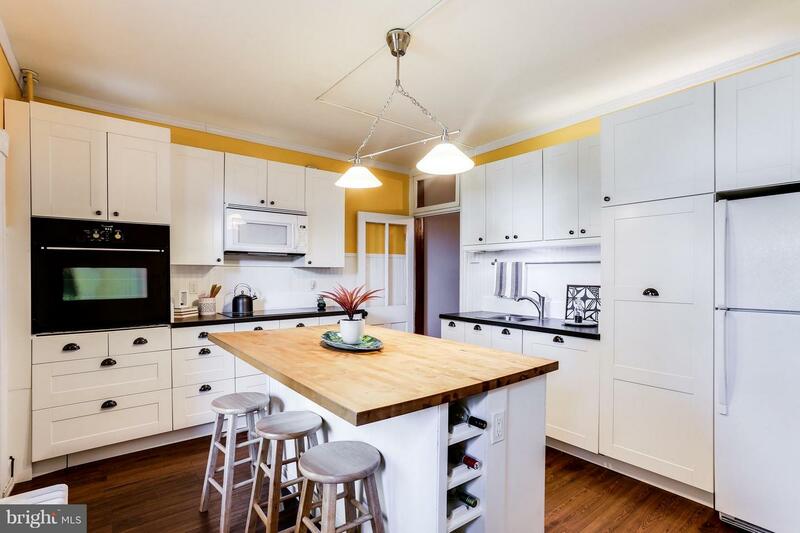 Remodeled interior boasting modern kitchen w/ large island. 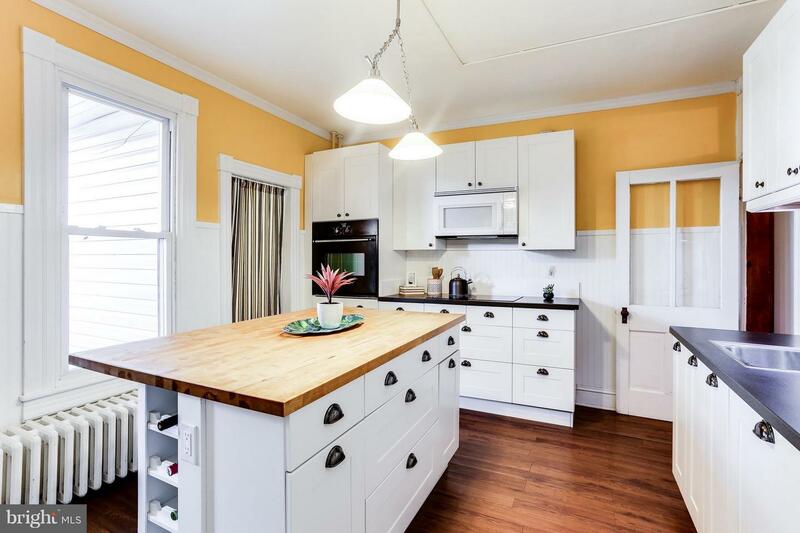 Fully repainted! 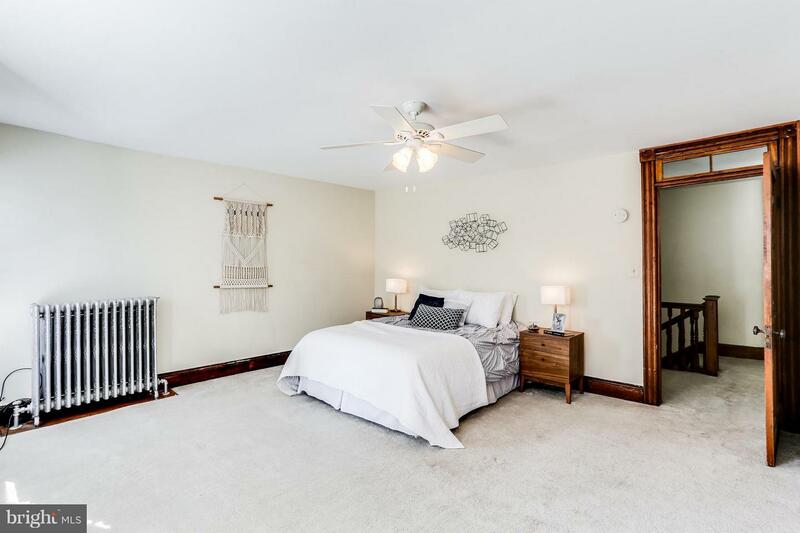 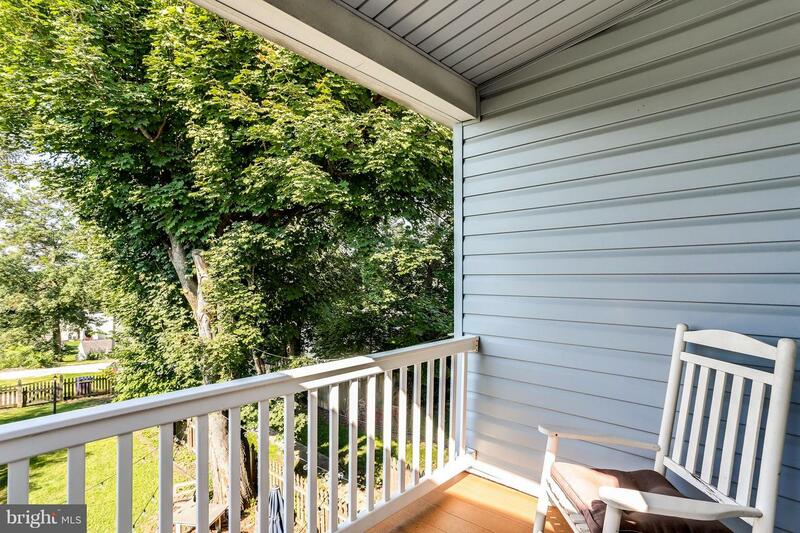 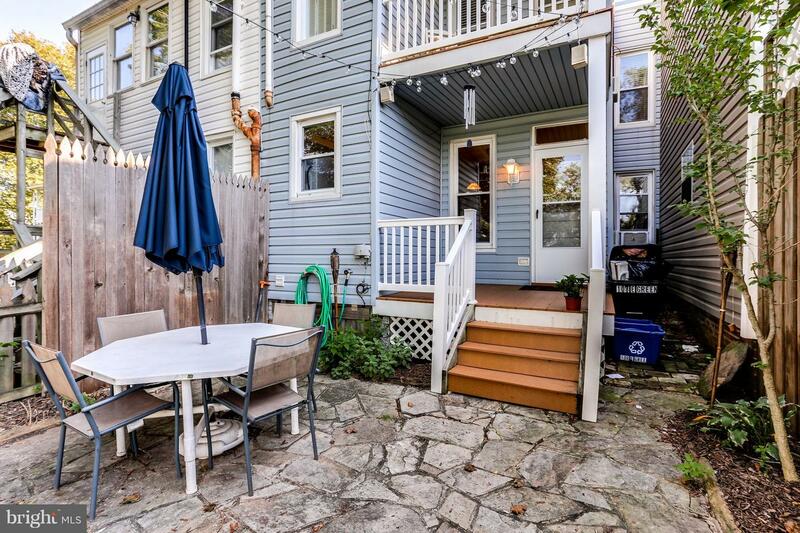 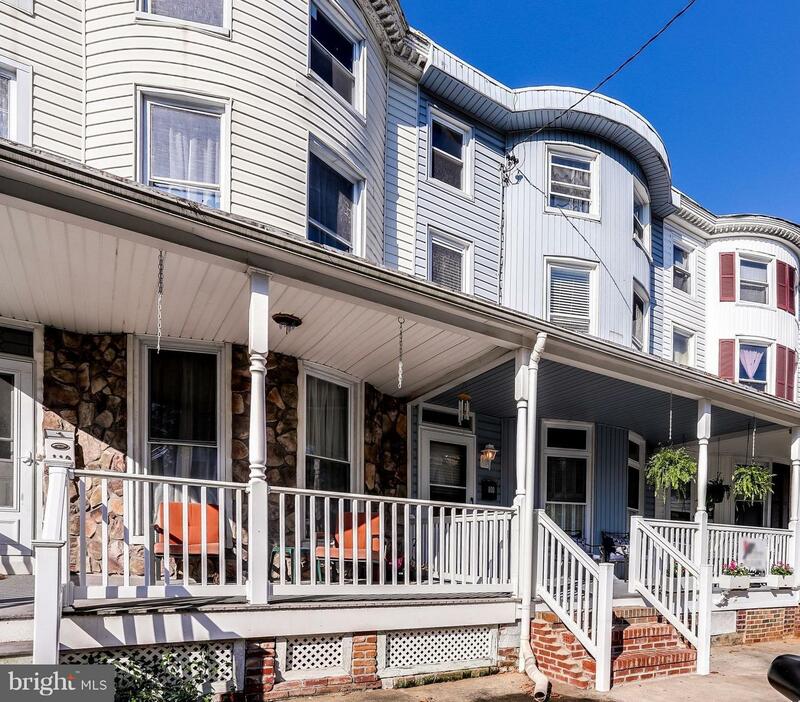 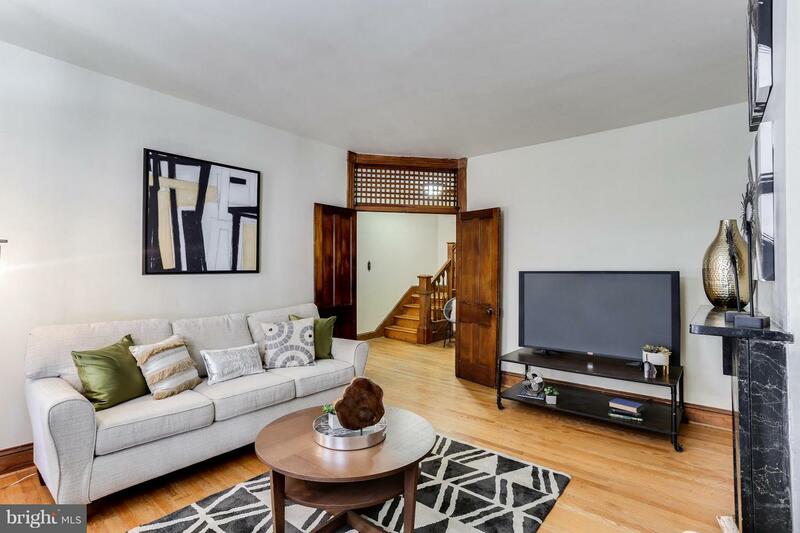 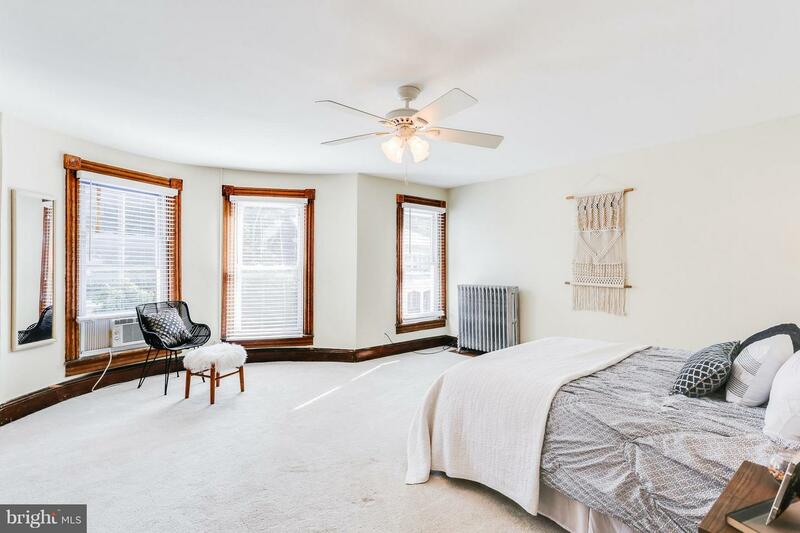 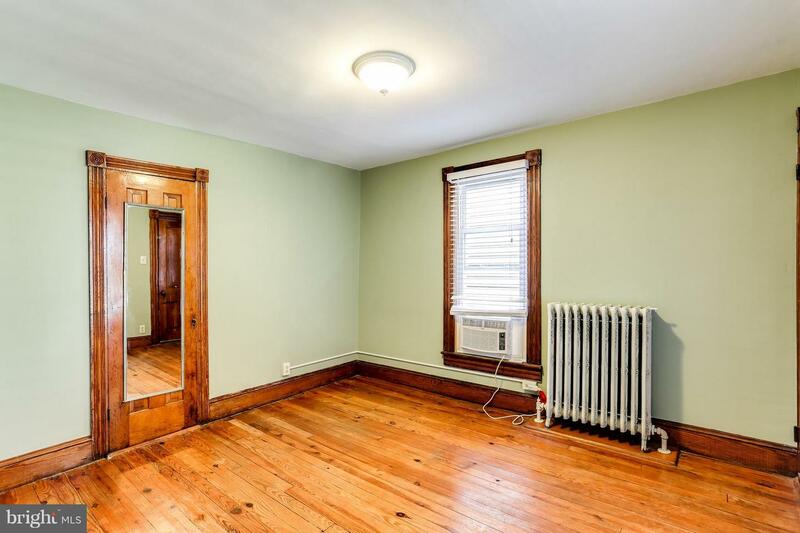 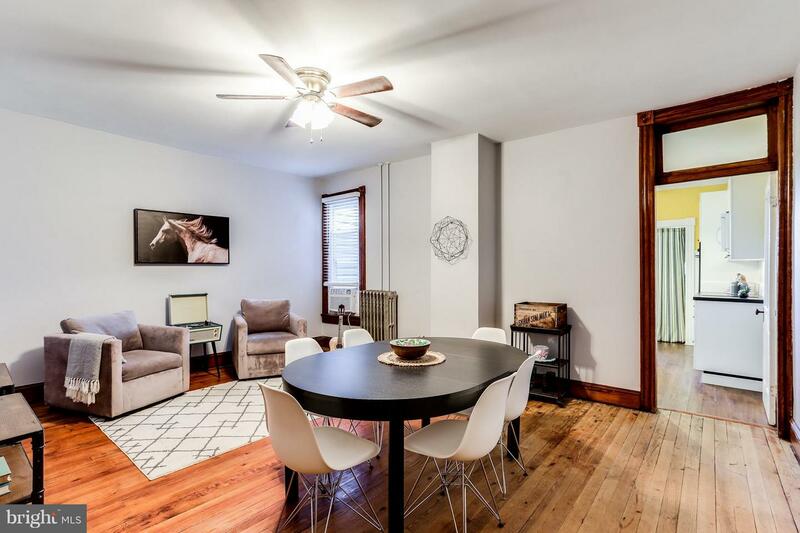 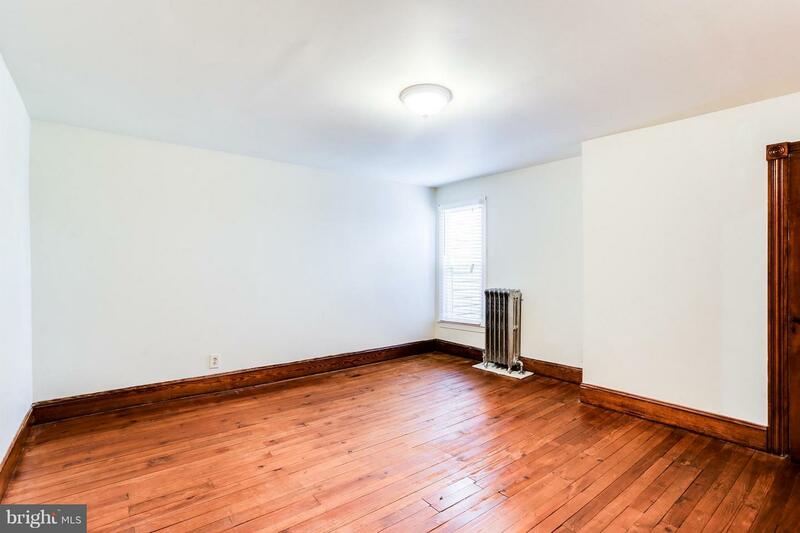 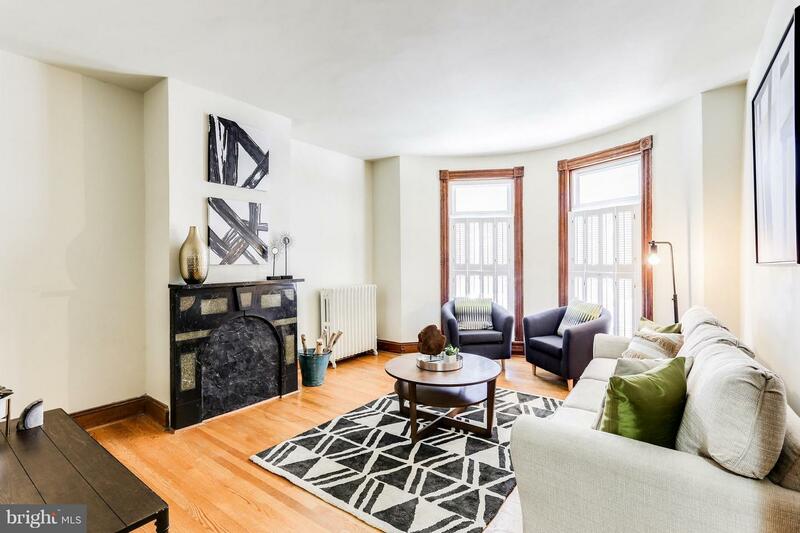 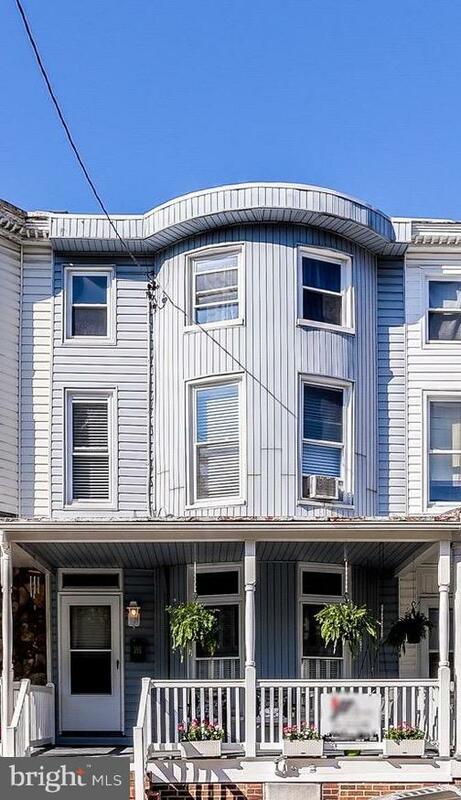 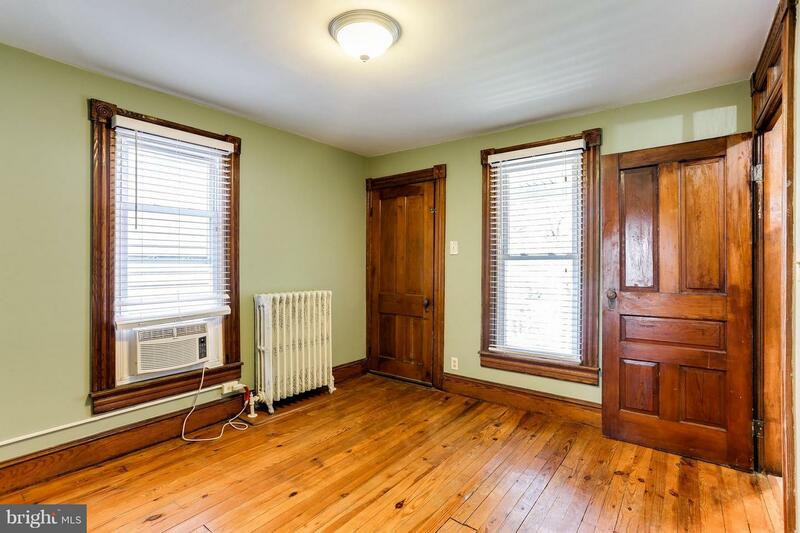 Rpl windows, rebuilt chimney and liner, updated electric (200 amp), new roof, balcony trex deck, off-street parking in rear, induction cooktop, ultra-efficient hot water heater!